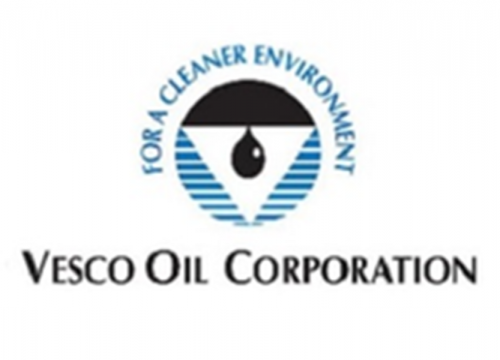 Short Business Description: The Vesco Oil Corporation, an environmentally conscientious supplier, provides its automotive and industrial customers with a full range of high quality products and supporting services. Our professional team strives to provide unparalleled services resulting in superior customer satisfaction. We are a total solution provider to the Automotive and Industrial communities. We supply lubricants, fluids, and related products and services to a wide range of industries. Striving for environmental excellence, Vesco provides comprehensive management of regulated hazardous and non-hazardous materials.